Ryan is a scientific Officer in our Chemistry Laboratory and has seven years industry experience in the North West region. Ryan has joined our company from Hunter Geotechnics where he worked as a geotechnical laboratory technician in his spare time while completing his university training. 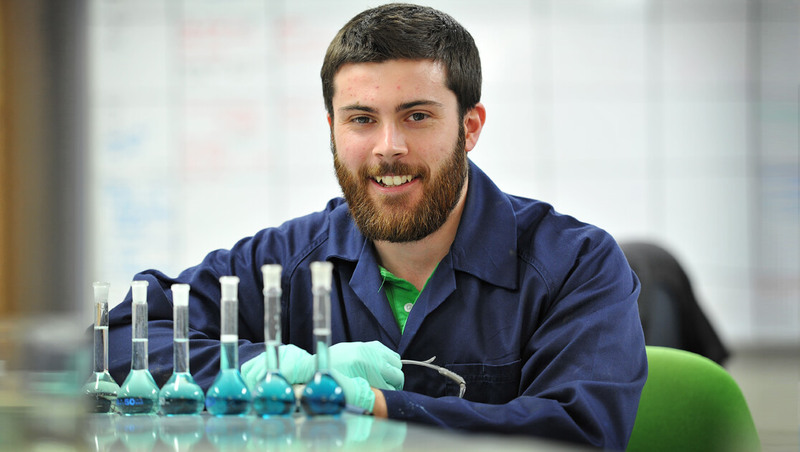 Ryan is currently working for East West as a scientist in our chemistry laboratory as well as acting in the role of maintaining Quality Management systems for NATA accreditation.